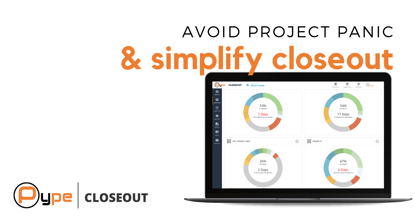 Pype is proud to announce that we have launched the new version of our Closeout solution - a single portal for closeout documentation management that helps general contractors achieve closeout compliance and get paid faster. 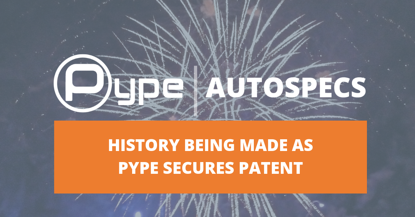 Pype's AutoSpecs is a cutting edge solution that helps you get your projects started faster. 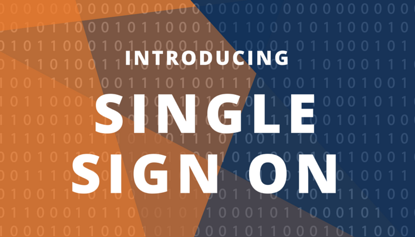 This innovative software creates submittal logs in a matter of minutes, dramatically improves accuracy, and ensures contract compliance. And if you can believe it, we’ve found another way to further improve your efficiency.